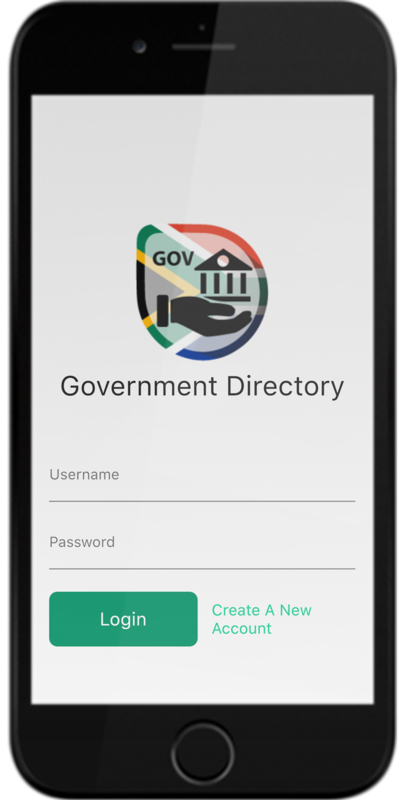 Government Directory is a Southern African Mobile App, powered by African Directory Services, which helps you connect to the best businesses in your area, fast and easy, with just one touch. With the Government Directory app, you will have all the important contact information of your Government and local businesses. State-of-the-art tools are at your fingertips, including Intuitive and fast search functionality. Google maps embedded with its power and features to find your nearest business, Telephone Directory, Adverts, video and more. Financial, Economic and Political news. Video search and Preview of all Listings, including Adverts Preview. It is powered by Google leading Real-time database technology. Why is the Government Directory App the best? This is the trusted Government Directory Services of Southern Africa that everyone knows and loves, combined with modern technology and shrunk to fit right into your pocket. So whether it’s a plumbing emergency, a quest for the lowest quote, or a booking, start YOUR search with Government Directory App. Medical Directory is a Southern African Mobile App, powered by African Directory Services, which helps you connect to the best Medical Services in your area, fast and easy, with just one touch. With the Medical Directory app, you will have all the important contact information of your Public and local Medical Services. Google maps embedded with its power and features to find your nearest Medical Services, Telephone Directory, Adverts and more. Financial, Economic and Political news. Preview of all Listings, including Adverts Preview. Why is the Medical Directory App the best? This is the trusted Medical Directory Services of Southern Africa that everyone knows and loves, combined with modern technology and shrunk to fit right into your pocket. Keep up to date with the latest news and offerings straight to your inbox! "The level of service was excellent. I would definitely recommend your services to potential clients." "Amazing service and good value for money"